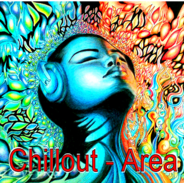 Best of my Psychedelic, Experimental, Ambient, Dub and Chillout Sounds. Sit down, Relax and have fun. For more and faster Beats hear "Goa-Channel-One".